Get your hairs permanently removed with help of Dr. Puneet Goyal in the most sophisticated way through latest laser technique at Renova Skin Clinic, Jaipur. The eLase Diode laser is the most preferred technology for permanent Laser hair removal in Jaipur. It is considered to be better than IPL. The Laser technology is successful in generating effective results as compared to other methods. You can start seeing the results in two-three weeks of treatment. The best thing is you won’t have to spend your time in eliminating hair from your body every day. This is the best way to be ready for everything at all times. The safety involved in the procedure is the key factor behind its wide use in the industry. Still thinking? Just go and get your things done. Where laser hair removal best works on which body locations ? How Laser Hair Removal Works ? The diode laser hair removal ensures deliverance of high energy into the skin. This is absorbed by melanin. Use of single wavelength of light is there to increase the abruption rate for melanin. The melanin heats up in this way and destroys the root along with the blood flow to the follicle. This disables the hair growth permanently." What are the Advantages of using eLase Diode Laser ? Apart from that, it is the fastest diode laser platform that makes use of 810 nm diode laser plus bi-polar RF to improve the safety factor. Why I should adopt laser technology to remove my hair permanently. What are the other methods of hair removal over Laser Methods? For a permanent solution to your excessive hair problem, the methods involved are Laser Hair Removal, Intense Pulsed Light (IPL), Diode Epilation. Is it Safe & Comfortable? High-quality machines with enhanced techniques are used arRenova Skin Clinic to protect the skin surface. This makes the treatment comfortable and a pain-free experience. However you feel soft pinchy sensations. The diode laser hair removal gives about 90% of hair removal. Along with the laser the procedure uses the high temperature also. This in turn immobilizes the hair follicles leaving them disabled to produce hair. So the hair growth is reduced drastically." As such there is no age limit but the teenagers are not treated for diode laser hair removal treatment. It is always best suggested to consult your doctor before you choose the treatment. It is just that laser hair removal goes best in people with fair complexion and dark hair. What are the potential side effects of Laser Hair Removal ? •	It may take you multiple sessions to see the considerable results. •	Some patients may have redness and itching due to concentrated laser and temperature. •	At times, laser also causes crusting on the skin. •	Change of Skin Color. •	Eye injury as they use powerful laser, especially when treating facial hair. •	Skin infection (if post treatment proper care is not taken). •	Burns, blisters and scars (these are less common). Who are the best candidates for laser Hair Removal ? •	Those who have fair complexion and darker hair. The laser works best on this type of skin but it does not mean that the ones with dark complexion cannot get the laser treatment. •	People who want longer term hair removal and do not want to use waxing as the alternative. •	The laser treatment is expensive so it is good for those who can afford it. 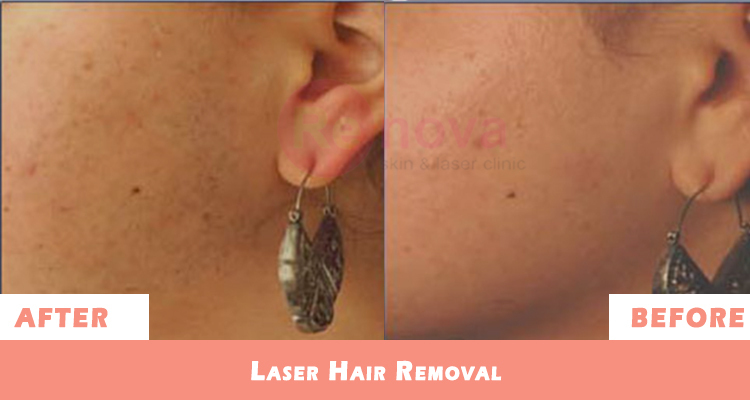 •	The laser hair treatment can bring some discomfort like redness, itching and swelling. Hence, those who can handle these side effects can undertake the treatment. It is best to consult a doctor before anyone undertakes the treatment. 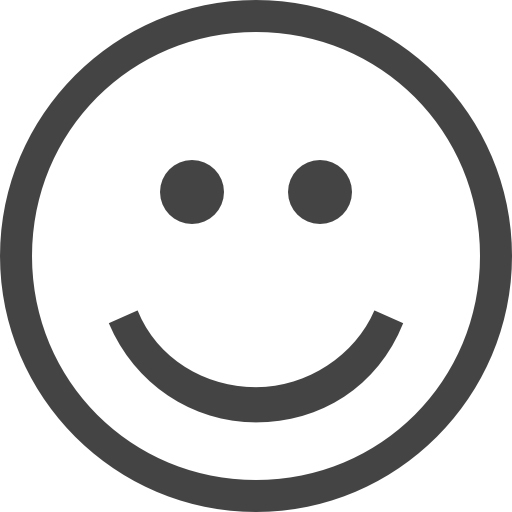 Every individual’s skin condition is different and will have different response. Diode Laser hair removal deals in removing the hair from the root. Hence, if you are set for the treatment, it is advised that you avoid waxing and electrolysis six weeks before or a minimum 15 days before. Too much exposure of Sun should also be avoided before the treatment. •	Avoid touching the skin of the treated area. •	Avoid staying in the Sun for longer time. •	Do not exercise for some days. •	Do not use hot water for bathing. Luke warm water is preferable. •	Apply the moisturizer or lotions only as prescribed by the doctor. Use Sun screen lotions on your body especially treated areas. The time taken for the diode laser hair removal treatment depends on the area to be treated. For example removing hair from your arms may take from 1-2 hours. If the repeated sessions are required then there should be a minimum gap of 3-4 weeks which can be taken into account. Yes, the diode laser hair removal treatment is used both in men and women. Can laser hair removal be used while pregnant? The change of hormones during pregnancy causes growth of hair on your face and other body parts. 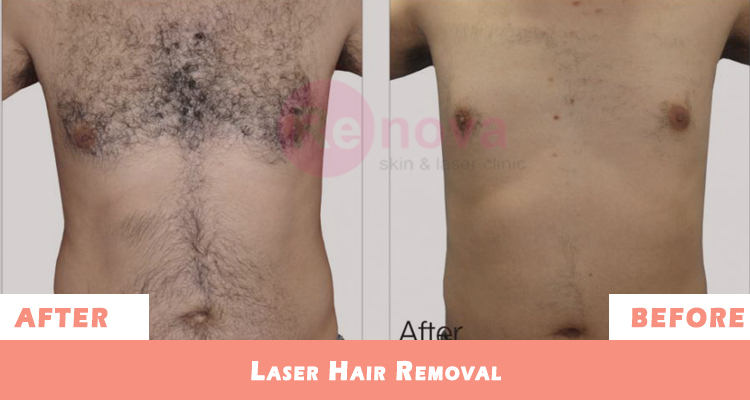 But still you should not choose hair removal through laser. Most doctors avoid diode laser hair removal while pregnant because the effects are harmful and because high temperature is involved. The skin during pregnancy is very sensitive and the laser hair removal will cause pain, redness or irritation. It is not advisable to use any pain relieving cream or numbing creams hence laser will not be good. The hormonal changes during pregnancy can cause the melanin levels also resulting into more painful treatment. Sometimes, the laser switching can also cause cramps in females which should not happen undue when pregnant. Honest review about clinic is that one can found the best lasers in Jaipur town, no one can compared Dr Puneet Goyal in technologies and treatment. I got my hair reduction results after 4 sittings. Highly recommended. Perfect service 100 % result. Permanent Hair removed on my arm pits and hands. It was a smooth experience with eLase diode laser machine used for my nose hair reduction. Irritating hairs on my Nose now vanished. Thumbs Up. Thanks for new look, Before saying that you are an extraordinary doctor, I want to tell you that you are an extraordinary human being.